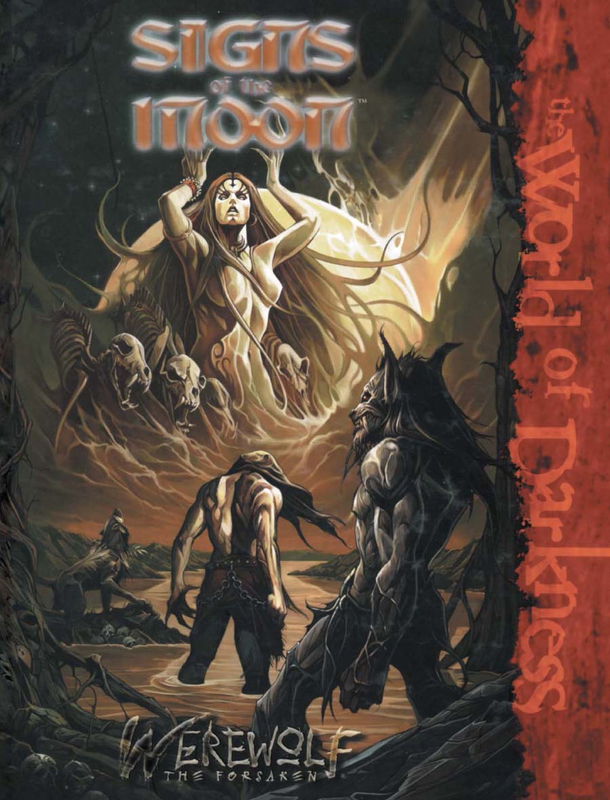 Werewolf: the Forsaken 2nd Edition from Onyx Path Publishing! The need to hunt burns in your heart and in your soul. To chase down prey with your blood pumping fire through your body. Yesterday you didn’t know what that felt like, but today you’re sitting in a room with the bodies of your family and you need to hunt. You are a human, a wolf, a killer, a monster. The ultimate predator. You must hold the balance between the moon and the wolf. Between the flesh and the spirit. Between the pack and the prey. Your blood rises. The wolf must hunt. Download the free Alpha Slice Playtest Rules and participate in developing the next World of Darkness LARP game from By Night Studios. This PDF contains a vertical slice of the first build of the Mind’s Eye Theatre: Werewolf the Apocalypse rules set. The werewolves are not the only changing creatures to stalk the world. The Changing Breeds hunt places where wolves do not tread, from the storm-tossed skies and sun-lost seas, to the jungle depths and broad deserts. Spiders spin their webs, each silken strand reflecting how the world should be.Bloody-handed serpents kill swiftly and vanish into shadow and myth. Hyenas choose the slain and call down the rain as they fight a desperate war for their homeland. The Changing Breeds will take their rightful place in the world, and woe betide anyone who stands in their way. 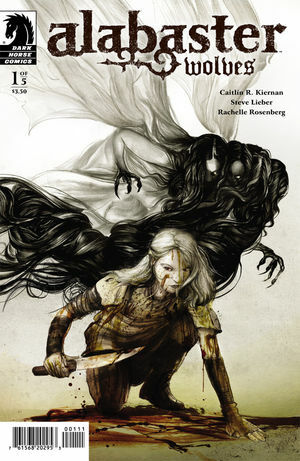 Moonstone’s Vampires and Werewolves are at war! Recently David Hill sent us a Design Essay about his latest World of Darkness product the Forsaken Chronicler’s Guide, which was released in serial format. Now the complete guide is out in eBook format. You come with me, you’re on a journey. You leave this safe and boring world and strap into a wild ride. You won’t know where you’re going. That’s okay-because I don’t know where I’m taking you. All I know is that life is short, but my teeth and my claws are long. The night awaits us, and I am hungry. Aren’t you hungry, too? We have a new design essay from David Hill Jr. 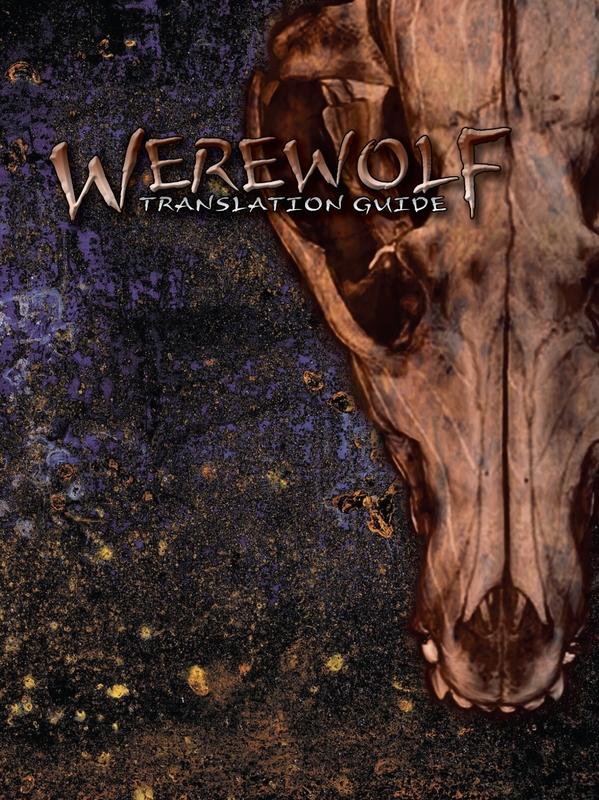 In this essay David tells us about developing the Forsaken Chronicler’s Guide, which is the latest supplement for the Werewolf: the Forsaken RPG from White Wolf. We’re coming up on the release of the fourth volume of Forsaken Chronicler’s Guide, so I thought I’d give a bit of insight into the development process for this particular project. 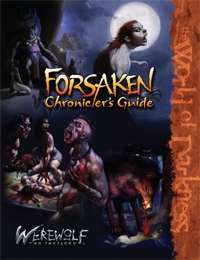 A couple of years ago, I pitched the idea of a Chronicler’s Guide for Werewolf: the Forsaken to Eddy Webb. I knew Forsaken was a bit more of a niche game, so the Alternative Publishing model might fit a bit better than a traditional, full release. • Thirteen chronicle kits, which modify, emphasize and defy your expectations of what Werewolf the Forsaken can be. • Ideas for chronicles set in ancient Sumer, in the trenches of eternal war, and with urban fantasy romance. • Every kit contains tools for players and Storytellers alike, with ideas to integrate them into existing chronicles as well as new ones. 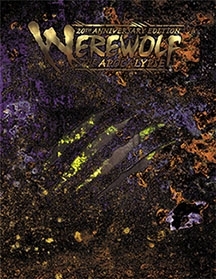 In this first part, we strip Werewolf the Forsaken down of its fundamental components. 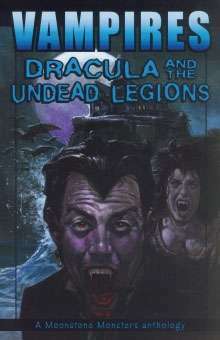 Mash-ups are all the rage; whether it be Pride and Prejudice and Zombies, Abraham Lincoln, Vampire Hunter, or any number of lesser-known works, putting two seemingly unlikely things together has become a literary obsession recently. 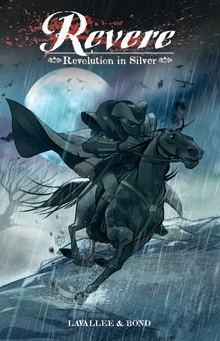 Revere: Revolution in Silver carries on this growing tradition, positing that, in his spare time, Paul Revere was actually a werewolf hunter and member of an occult organization dedicated to defending the world against supernatural threats. With the early days of the American Revolution as the backdrop, Revere: Revolution in Silver takes this premise and runs with it. Doing an interesting bit of world-building, writer Lavallee and artist Bond create a whole new mythology around the famous American revolutionary.